Are you in cultural studies, social science, biology or computer science? 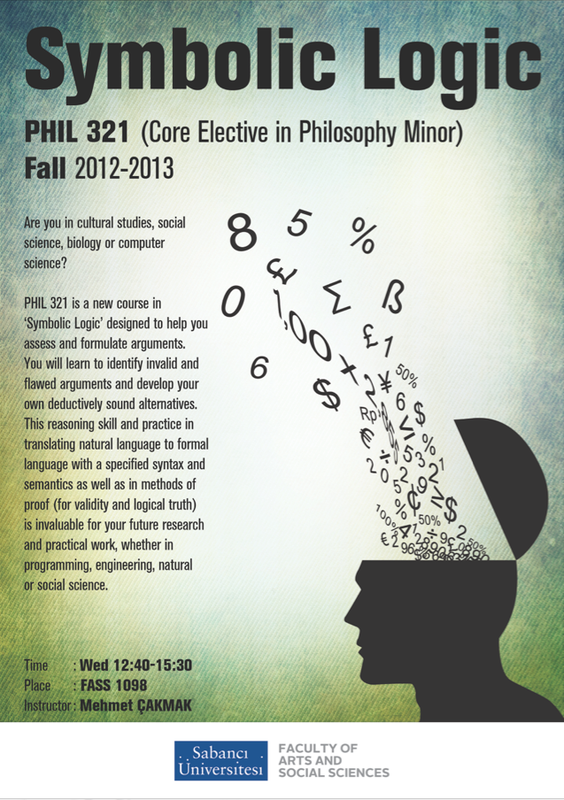 PHIL 321 is a new course in ‘Symbolic Logic’ designed to help you assess and formulate arguments. You will learn to identify invalid and flawed arguments and develop your own deductively sound alternatives. This reasoning skill and practice in translating natural language to formal language with a specified syntax and semantics as well as in methods of proof (for validity and logical truth) is invaluable for your future research and practical work, whether in programming, engineering, natural or social science.